The new reliability issues add to doubts the carrier, designated as CVN-78, will meet its planned rate of combat sorties per 24 hours — the prime metric for any aircraft carrier — according to the annual report on major weapons from the Defense Department’s operational test office. 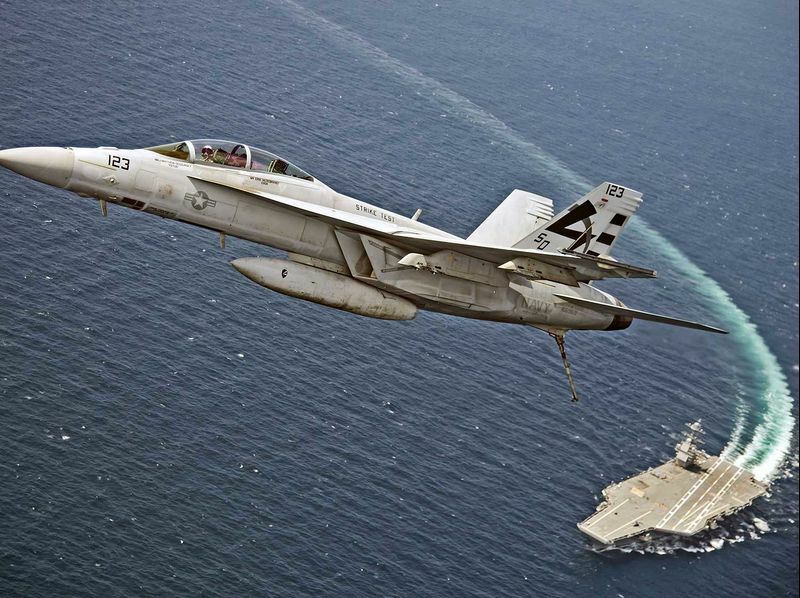 An F/A-18 Super Hornet passes over the USS Gerald R. Ford. Behler’s full weapons report for 2018 will be published this week — probably only days before the Navy announces a single multibillion-dollar design and construction contract to shipbuilder Huntington Ingalls Industries Inc. for the third and fourth carriers in the $58 billion program. It’s part of the service’s push to expand its 284-ship fleet to 355 as soon as the mid-2030s.